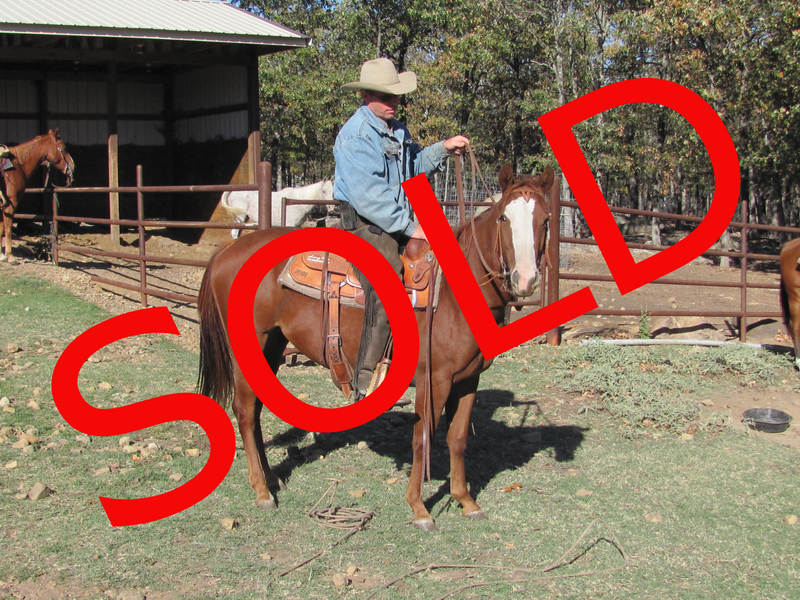 All of these horses can be purchased, but they have not necessarily graduated from our two-year trail horse training program. Unless it shows the horse has completed the program and GRADUATED, then it is still in training. Depending upon the level of riding experience, many people find our horses are ready and willing for their specific needs prior to graduation. While we would like to see every single horse finish, we recognize experienced trail riders don’t necessarily need the horse to complete the program in order to be ready for the trail! For more information, call Shawn 918-698-1714 or e-mail steve@postoak.us.